With only one month left in 2018, HMG has had an exciting year full of new business opportunities and challenges. 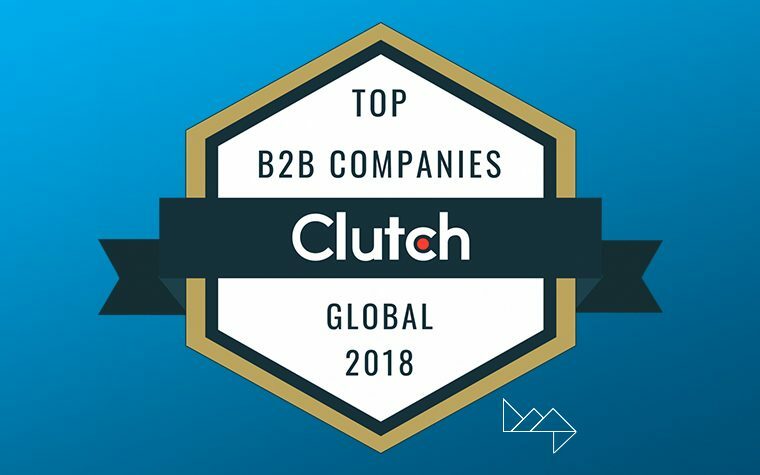 We’re honored to be included in the top five web design companies listed on Clutch. This time, we’re not just ranking in Austin. We made the global ranks and we couldn’t be more thrilled. Your business is thriving. The company is growing, attracting new customers, and leading in its industry. You’re on the verge of your next level of business achievement – but are you really tapping into all the potential available for your brand? As an innovative business, your digital footprint is a crucial part of amplifying your ultimate success. 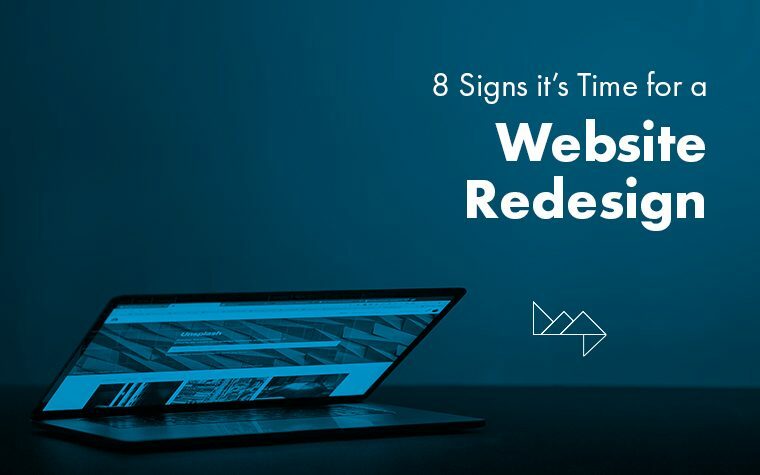 If your business is on the cusp of expansive growth but your website fails to reflect your progress, it could be hurting business more than you realize.